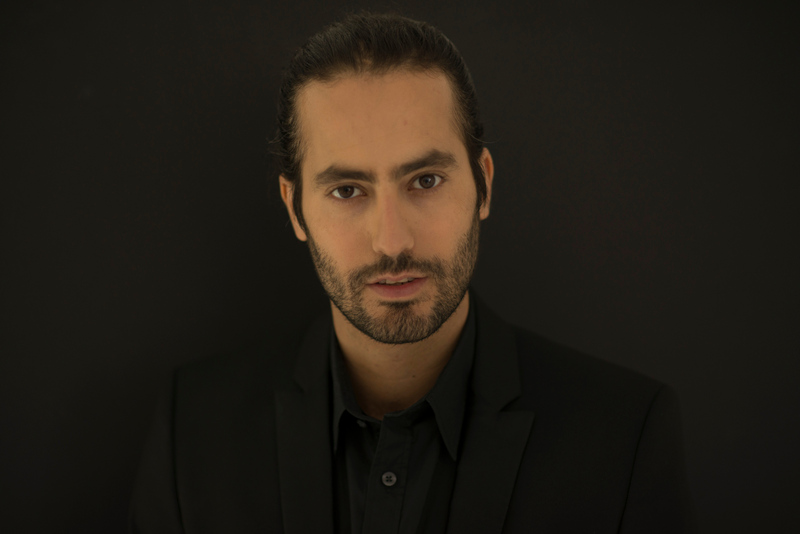 The ambitious British composer Ram Khatabakhsh, based out of London, has recently made his mark as a film composer in the Hollywood studio system and is rapidly racking up film scoring credits on some of Hollywood’s most anticipated blockbuster movies. The young film composer has just signed on to fully compose the Andrew Martin directed movie thriller ‘Capsule’ starring Edmund Kingsley and more recently wrapped from working on Universal Picture’s horror ‘Dracula Untold’, starring Luke Evans and Sara Gadon, assisting lead orchestrator Stephen Coleman in London. Khatabakhsh is no stranger to working on award-winning films. In 2011 he scored ‘The Fifth Horseman’, which was nominated by EMMY in 2012 for the Best Drama, and the multi-award winning documentary ‘Piracy: The Human Cost’ and ‘With Good Intentions’ which he worked on with sound designer Glenn Freemantle (Gravity). In February of this year he was selected, out of thousands of applicants, to attend the prestigious Berlinale Talents 2014 as part of Composers and Sound designer’s selection. Aside from scoring films, Ram Khatabakhsh has created original music for numerous UK national commercials for high profile consumer brands including Ford and Nestle.